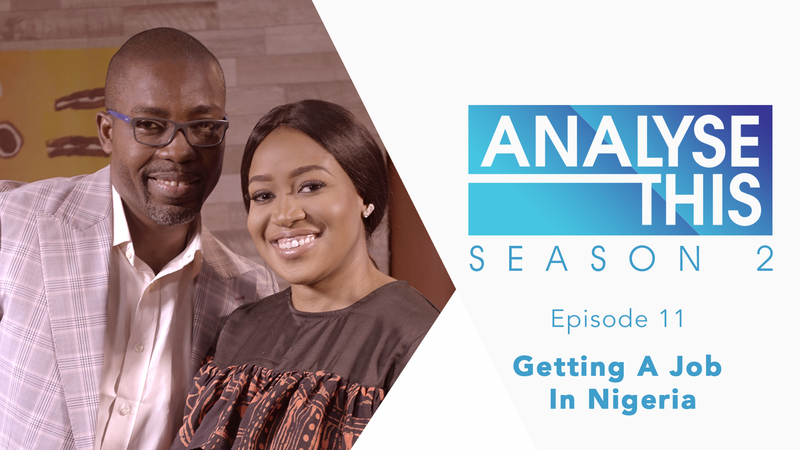 On this episode of Analyse This, Honey Ogundeyi and Tunji Andrews discuss the job market in Nigeria and the various things applicants will need to take note of while on the search for a job. 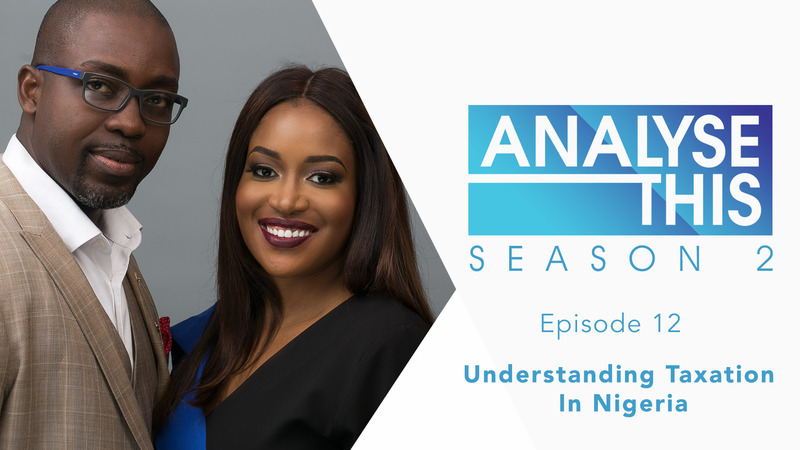 They are joined by Co-Founder of Jobberman, Lekan Olude. Watch!